(WHITBY, ON)- Rugby Ontario is pleased to announce that Synthetic Turf International – Toronto will be the official synthetic turf provider for Rugby in the Square for a five-year term.The agreement will provide Rugby Ontario with high-performance quality synthetic turf to be used at Rugby in the Square, the organizations premiere fundraising event. Synthetic Turf International – Toronto’s products will also be used at other Rugby Ontario events and can be made available for major club events. Synthetic Turf International – Toronto is the only synthetic turf manufacturer that provides a lifetime guarantee on their products. The Tampa Bay Buccaneers currently have Synthetic Turf International’s product installed at a portion of their practice facility. With no rubber infill, the synthetic turf is easy to maintain and keeps the surface up to 10% cooler than other synthetic turf surfaces. Synthetic Turf International – Toronto’s products are portable and easy to set up while providing users with a training surface that reacts naturally and improves durability and safety. 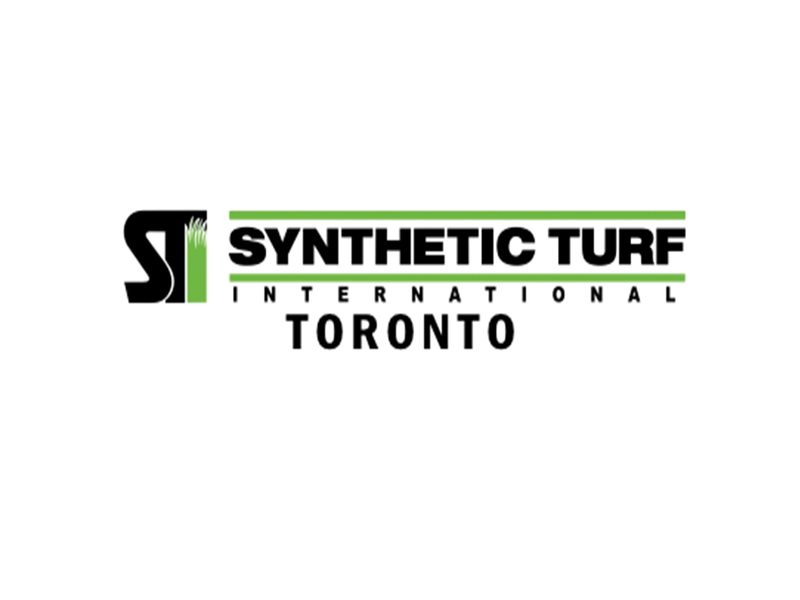 “Synthetic Turf International – Toronto is the industry’s premier synthetic turf manufacturer and installer for both residential and commercial applications, including sports field turf, as our emphasis on value and quality truly defines what differentiates Synthetic Turf International – Toronto from our competitors” said Synthetic Turf International – Toronto President Caleb Riches. Synthetic Turf International – Toronto’s product will be showcased at Rugby in the Square on June 14th at Nathan Phillips Square. For more information on Synthetic Turf International products, visit their website www.synthetic-turf.ca. 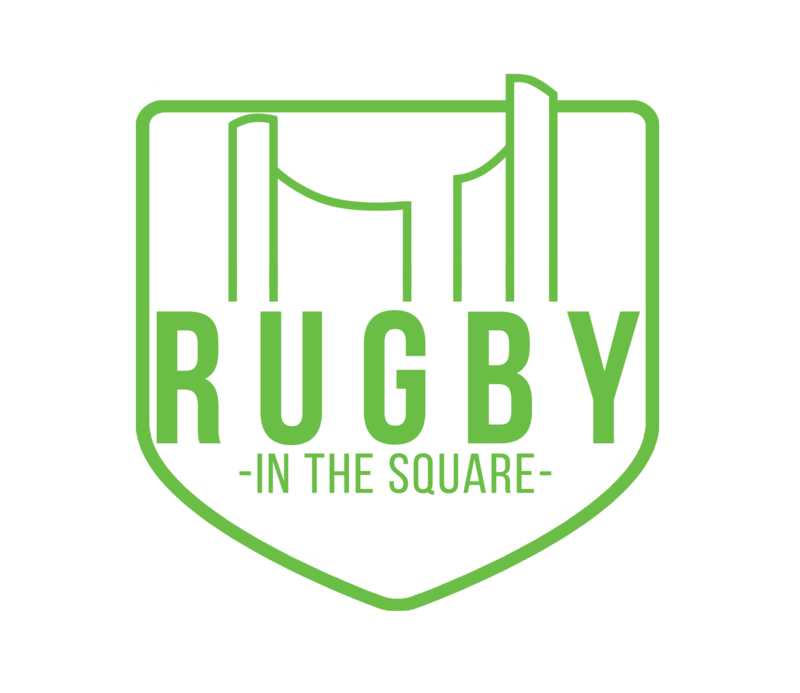 If your organization is interested in participating or getting involved with Rugby in The Square, please contact Joe Schissler at jschissler@rugbyontario.com.